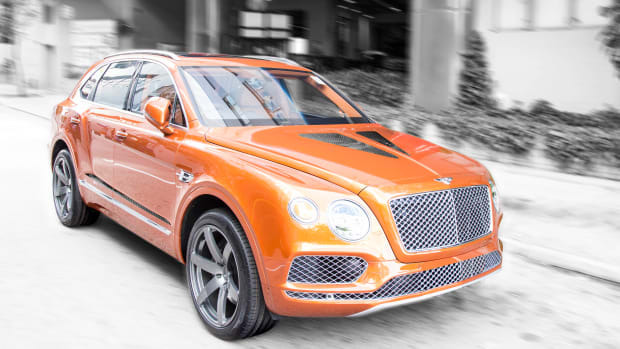 Priced at $2.2 million and up. 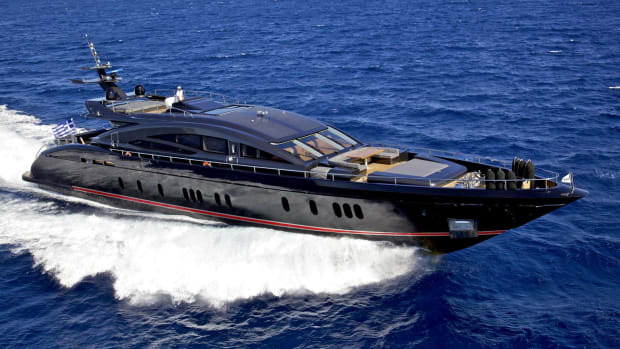 Last year a study showed that besides their 84 other cars, Bugatti owners also have a thing for yachts. 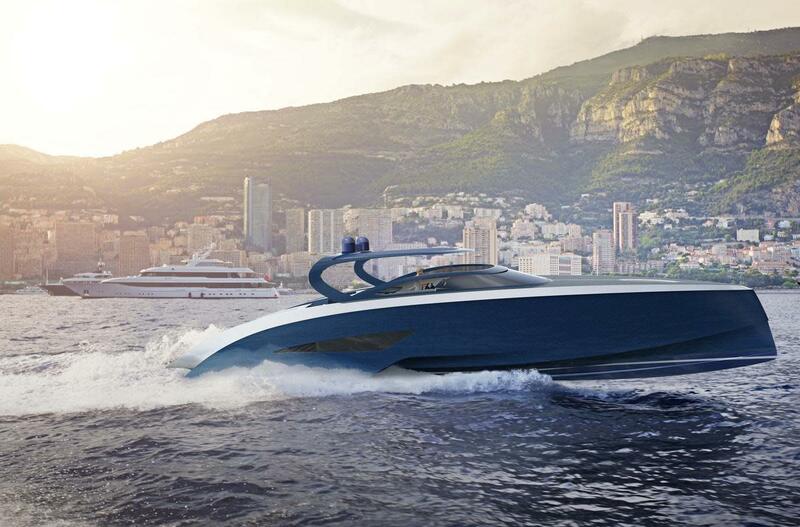 So it makes sense for the supercar marque with a rich history to join forces with one of the world's most famous builders of luxury yachts on its newest project, an oceangoing version of its famed Veyron speed demon. 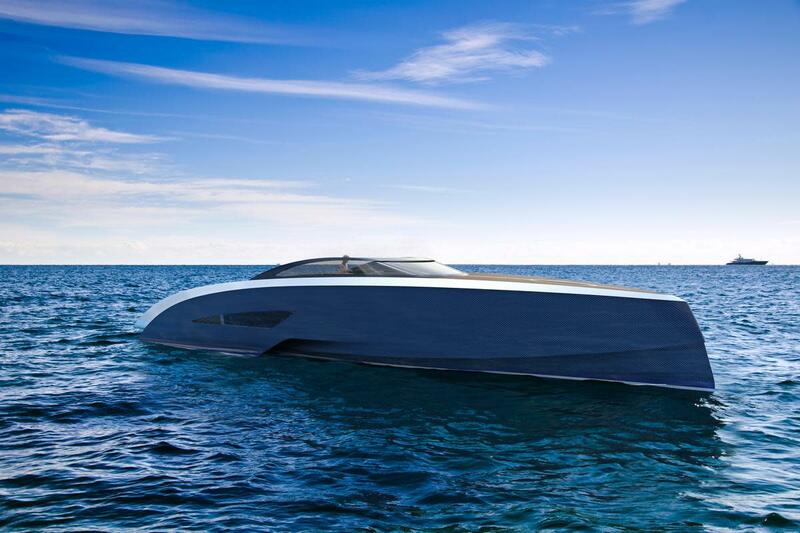 The series of elegant open carbon-fiber sport yachts, featuring distinctive Bugatti design elements and advanced lightweight materials for maximum power-to-weight, will be available in three models ranging in size from 42 ft. to 63 ft. and 88 ft., with prices starting at about $2.2 million. 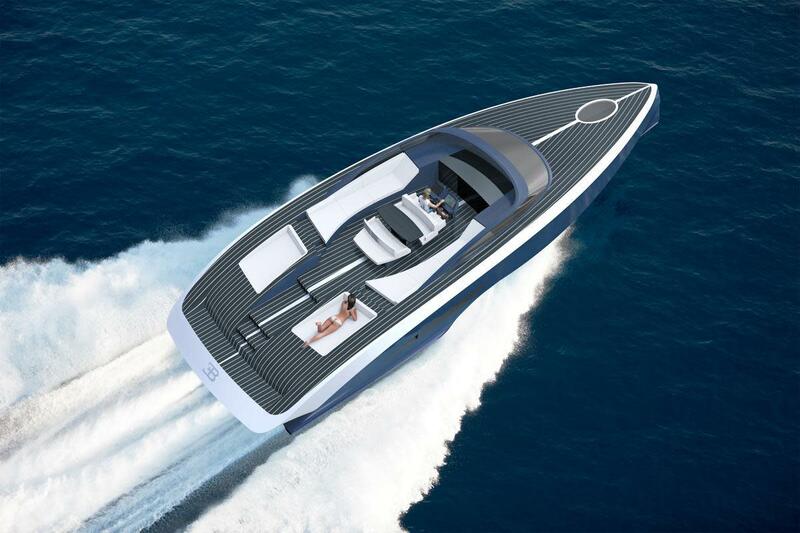 The line of envy-inducing vessels are called Niniette after the nickname marque founder Ettore Bugatti, who developed racing craft in the 1930s, bestowed on his daughter –emphasizing Bugatti's deep-rooted connection to boats and yachting. 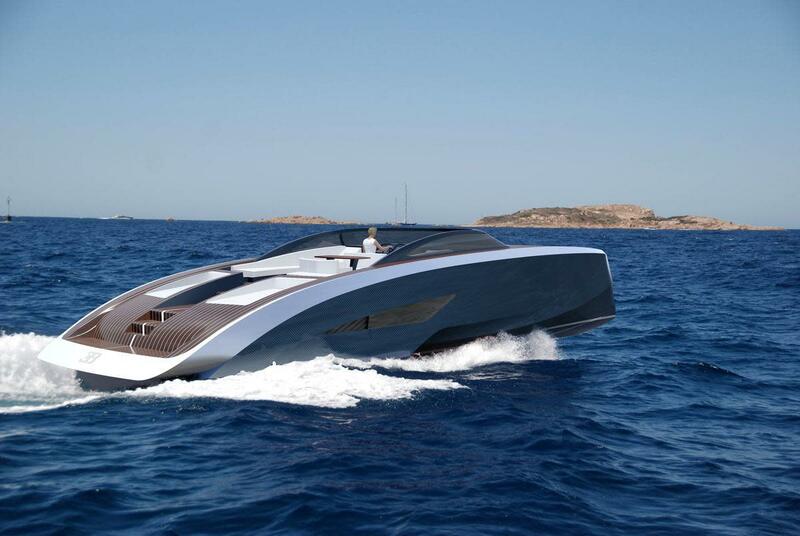 Based on Palmer Johnson’s SuperSport series, capable of a top speed of 38 knots (about 45 mph), the Bugatti yachts echo design elements of Bugatti's famed Type 57 C Atalante and Type 41 Royale. The carbon fiber hull is encased in a two-tone titanium skin (echoing the Veyron) and your choice of precious wood. "The Palmer Johnson Niniette is the result of a maverick vision to perfect that delicate alchemy between desire and demand," the yacht brand's owner Timur Mohamed notes. 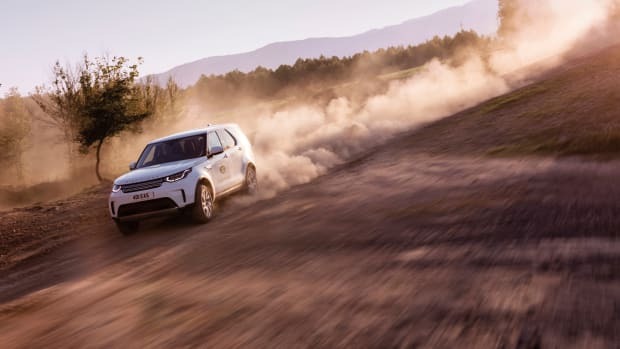 "Both Palmer Johnson and Bugatti share deeply held core values of reaching for what we cannot see, of reaching high to deliver the next unimagined experience, of always distancing ourselves from the herd."